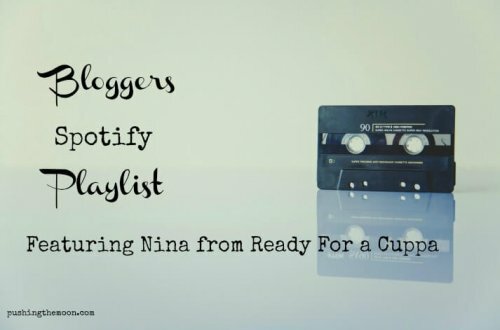 Welcome back to the Bloggers Spotify Playlist, a little series of posts that occur every couple of weeks where some lovely blogger peeps put together a small playlist of tracks that mean something to them. 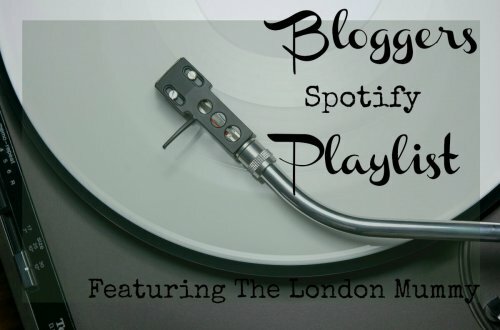 This week’s DJ is Luke from the blog Hux Life. Here’s Luke to tell us more about the tracks he has chosen. Basically, all songs chosen evoke memories of life before, during the pregnancy, labour and after Huxley was born. I’ve put a little explanation by each track to show you their meaning. Songs 8-10 are some of me and the OH’s favourites, from over the years. I lived a pretty excessive party lifestyle before Huxley was born. Out every weekend, festivals all summer and not really showing any regard for what tomorrow may bring. 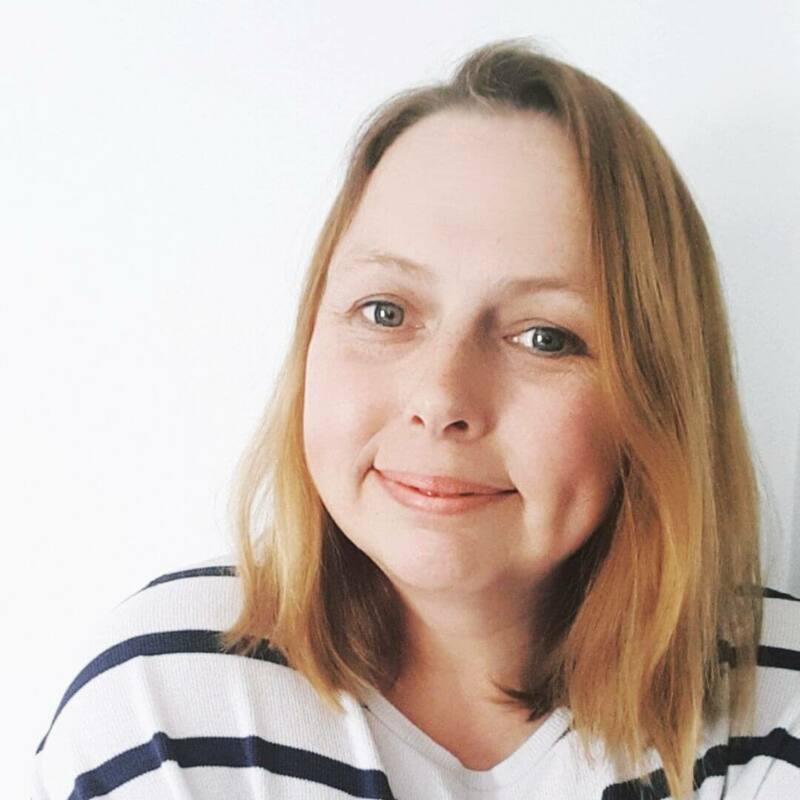 My blog acts partly as a diary on Huxley’s development but also my life in general and coping with being a first-time dad. 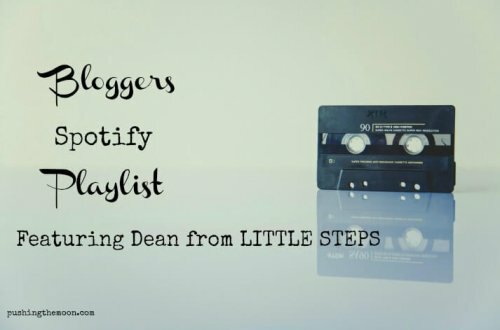 If you want to listen to the playlist directly through Spotify then you can do so by searching for bloggersplaylist within Spotify (or clicking the link) where you will find not only this playlist but also all the other playlists in the series. 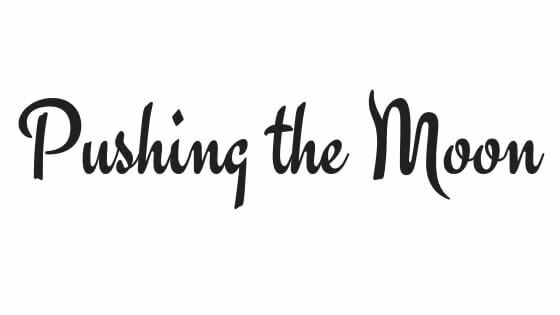 I am always keen to have more people take part in the Bloggers Spotify Playlist series, so if you would like to join in and share your musical tastes with the world then either pop a comment down below, drop me an email at Catherine@pushingthemoon.com, or you can message me via social media.